HORSHAM, Pa. – Cottman Transmission and Total Auto Care are leveraging its position as an industry leader in aftermarket and transmission maintenance with an unprecedented national holiday: National Check Your Transmission Day on Oct. 21, 2017, a special celebration during October’s National Car Care Month. In observance of National Check Your Transmission Day, Cottman is urging all drivers to make transmission maintenance a priority. To that end, Cottman is offering its very own free TransCheck 21 PLUS Inspection, which provides busy consumers with the chance to enhance regular auto maintenance with a comprehensive transmission check at no extra charge. On National Check Your Transmission Day, Cottman will also be raising awareness of the various maintenance habits that can reduce the life of a car’s transmission, from poor driving habits to inadequate service intervals. With better awareness of transmission maintenance basics, Cottman intends to convince more drivers of the importance of transmission checks to prevent unnecessary, costly repairs. Observed in October, National Check Your Transmission Day also falls within National Car Care Month, which promotes regular car maintenance all month long. October and the fall season is the perfect opportunity for drivers to effectively prepare and safeguard their vehicles’ functionality for winter as the season changes from summer to fall. To further educate consumers, earlier this year Cottman released it’s a new animated character called the Transmission Physician and a new educational video series which features her as a specialist in transmission technology and repair, and explores topics through the video series such as, checking the automatic transmission fluid (ATF), why transmissions are so expensive, the process of how a transmission works, rechecks and more. These videos are accessible via the Cottman website. 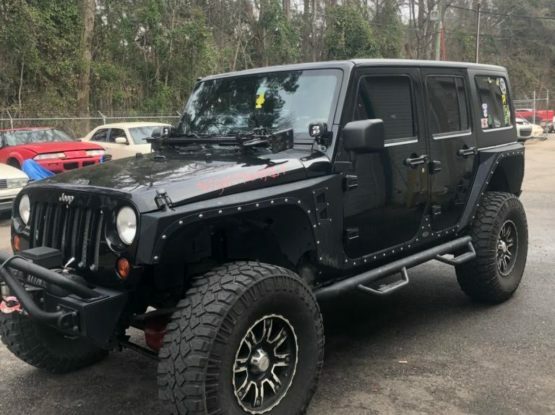 At its core, Cottman centers are and always have been transmission specialty repair centers, dedicated to providing honest, quality service at reasonable prices to drivers everywhere. Transmissions, cars, and technology, in general, continue to change, and with it the consumer demand for information. 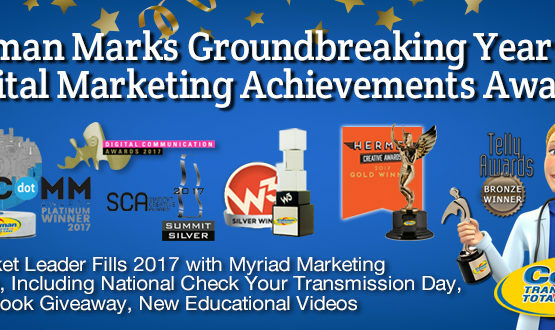 This is why the National Check Your Transmission Day was founded and the Transmission Physician Educational Video Series was created. To learn more, about the national day please visit Cottman’s national website, www.cottman.com/national-check-your-transmission-day. 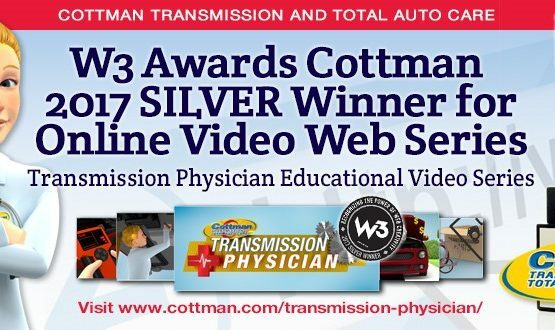 To learn more about the Transmission Physician Educational Video Series please visit https://www.cottman.com/Transmission-Physician/.